The best cooking schools in Chiang Mai will give you the best souvenir to take home – A taste of Thailand. With all the cooking schools available in Chiang Mai, you need to choose carefully to find a memorable experience. 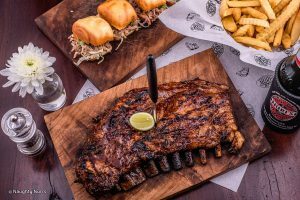 We have listed the best of the best for you, just to save you from having to elbow your way to the wok and getting curry powder in your eye as you struggle to get some cooking done in a crowded kitchen. Remember too many cooks spoil the broth. Just 17 kilometres from Chiang Mai City, the Thai Farm Cooking School will take you through the beautiful journey of Thai food preparation from start to finish. Get a break from the bustling city of Chiang Mai, explore the local market, pick some fresh herbs, and get some Thai cooking going in your very own workstation. Finish it off by enjoying your meal on the terrace, surrounded by the tranquillity of farm life. 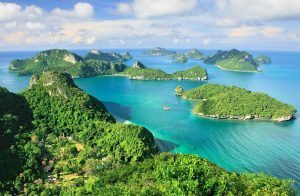 The day trip lasts from 8:30 AM to 5:30 PM, for a price of 1,300 to 1,500 THB per person, with vegan and vegetarian options available upon request. 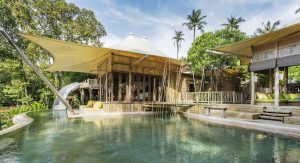 Get into the Gin Dee U Dee concept of eating well and living well in this 3-day cooking course, a great retreat if you feel like detoxing from all the nights out and learning a bit about Thai food. For around 3,200 THB, you get a vegan/vegetarian cooking course which includes making soya milk and tofu and learning about the folklore and medicinal properties of Thai cooking. As a bonus, you get to do a bit of yoga every morning. So maybe you don’t feel like going for the farming or hippie option. Get the posh celebrity treatment with A Lot of Thai Cooking School. Learn with Yui whose experience and expertise has attracted the attention of TV chefs, cookbook authors, other culinary school teachers, and even Gordon Ramsey. Begin your course with a ride on a blue 1974 VW Van or a lime green 1967 Mazda for a bit of class as you head to the market to collect your ingredients. The classes here hold a maximum of 8 people, from 9:30AM to 5PM, Monday to Friday, for 1,300THB. They also have shorter classes from 9:30AM to 2PM for 1,000THB, as well as vegan and vegetarian options. If you do not feel like venturing out of the city, Basil Thai Cooking School gives lessons from Monday to Sunday, either from 9:30AM to 3PM or from 4PM to 8:30 PM. The price for learning how to make 7 dishes as well as your own curry paste is 1,000 THB per person. The upside here is that there will only be a maximum of 7 people for each class, so you will be given the attention and space you need to master the art of Thai cooking. 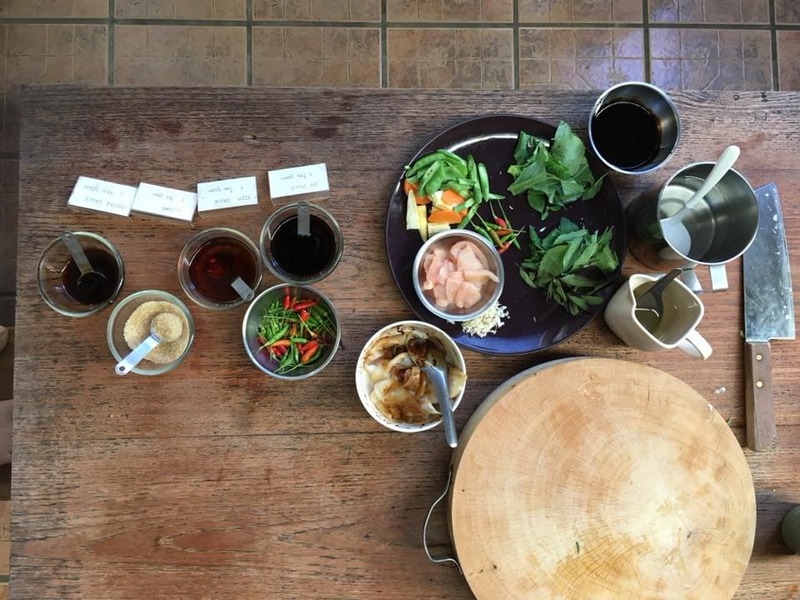 If you are short for time and need a quicker class, here is a cooking school in Chiang Mai that gives you everything you need without the frills. Thai Orchid Cookery School will teach you how to make an entry, two mains, which includes a curry, and one Thai dessert, in 4 hours. 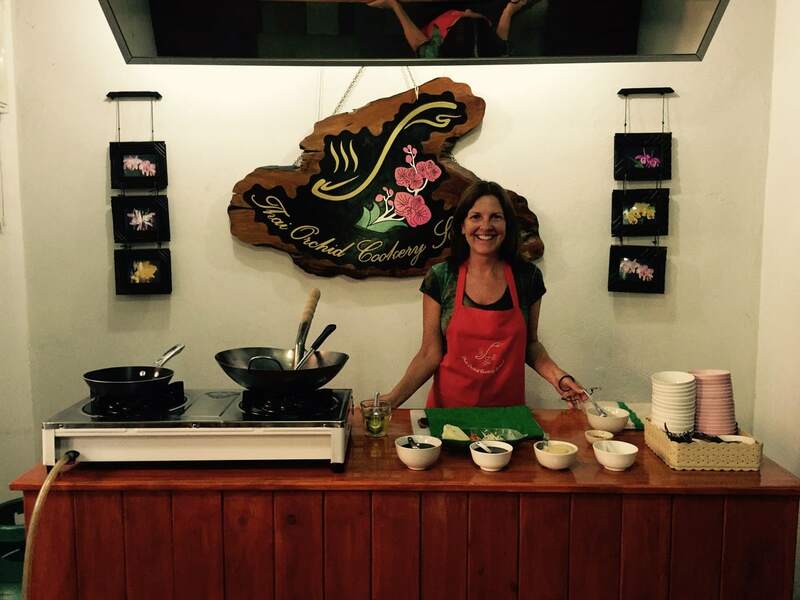 At 900 THB per person, their Thai cooking courses are run from 9:30AM to 1:30PM. Remember to wear comfortable clothes that you do not mind messing up a bit. Although aprons are usually provided, you will never know where a splatter will get you. Leave the white clothes to the chef. Wear something dark and easy to clean. With the possibility of oil splatters and dropped knives, wear closed shoes to keep your feet protected. After cooking Thai style, give us a glimpse of your masterpiece. Be proud and share the pride – send us pictures of your tastiest dishes!